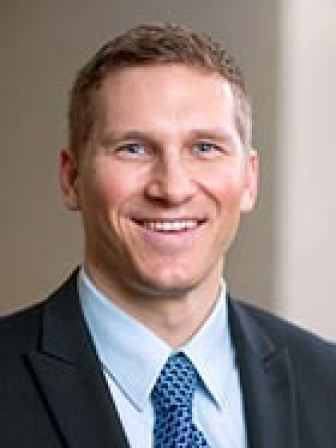 Aaron Krych is Professor of Orthopedic Surgery and Sports Medicine at the Mayo Clinic in Rochester, MN, USA. He is also Director of the Orthopedic Surgery Sports Medicine Fellowship and Orthopedic Surgery Sports Medicine Research Fellowship. He received his MD and Orthopedic Surgery Residency training at Mayo Clinic. He completed his sports fellowship training at Hospital for Special Surgery in New York in 2010. He was an ICRS Travelling Fellow in 2013. His clinical focus has been on cartilage restoration in the hip and knee, and knee osteotomy and meniscus transplant. His research interests include improving cartilage allograft, adipose-derived MSC injection for hip and knee arthritis, and single stage cell-based cartilage repair.